American Truck Simulator map is continuing to expand. We now have news that the US Route 101 will continue through Oregon. 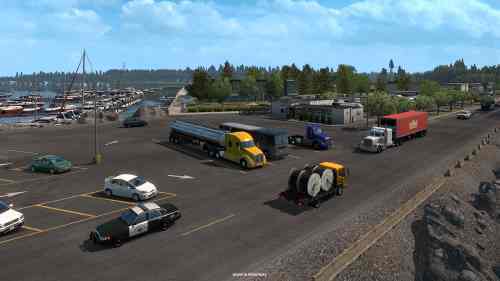 When the ATS Oregon DLC will be ready, the road will start in Los Angeles and end in Astoria. 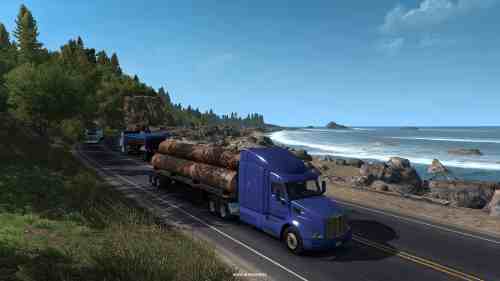 This road is very scenic and will contain many landmarks and interesting things to see while driving your truck on the coast. Read more and view all teaser pics on the SCS Soft blog here. Follow us on Facebook for more news & mods!